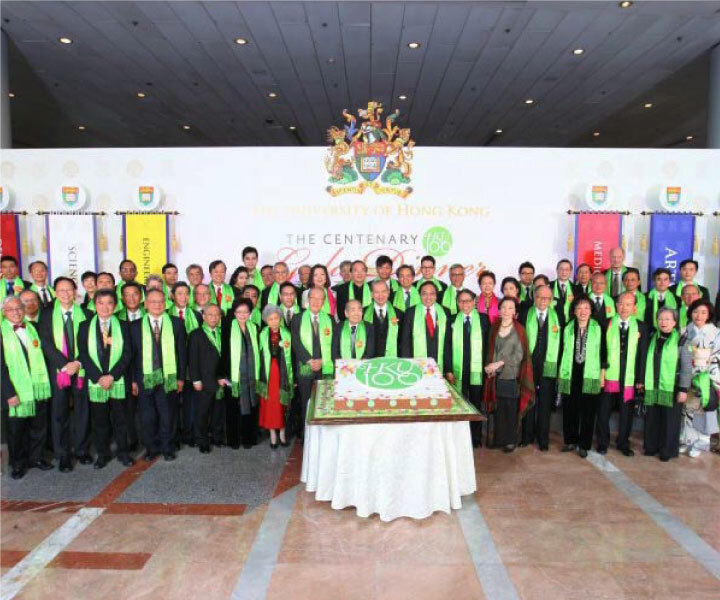 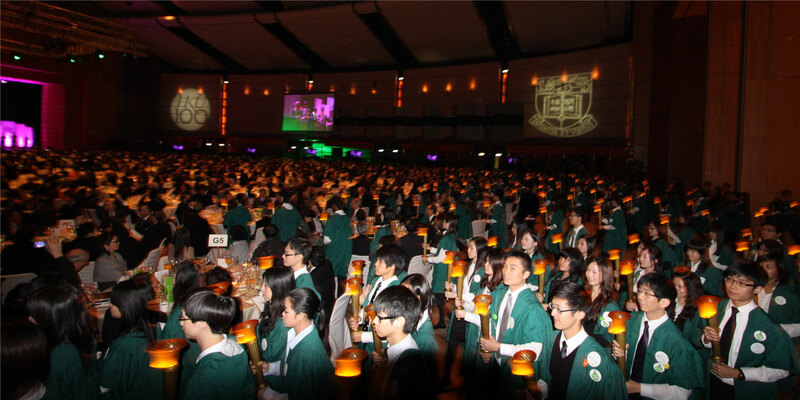 The University of Hong Kong is internationally respected and Hong Kong’s oldest institution of higher education. 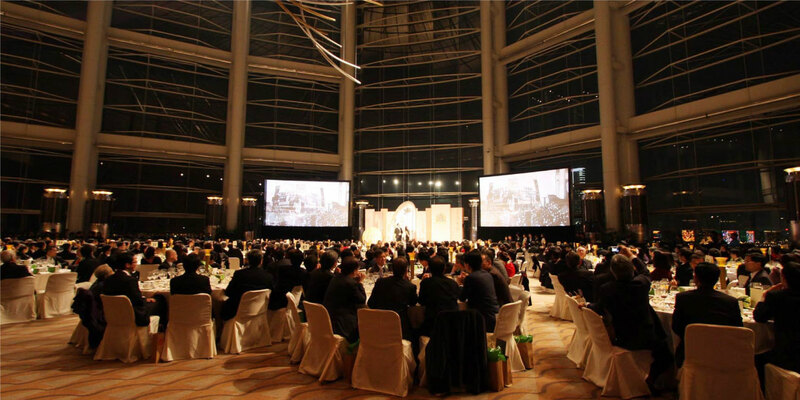 In celebrating its 100th anniversary, the university asked Base Creative to create and manage a large-scale gala dinner for its students and stakeholders. 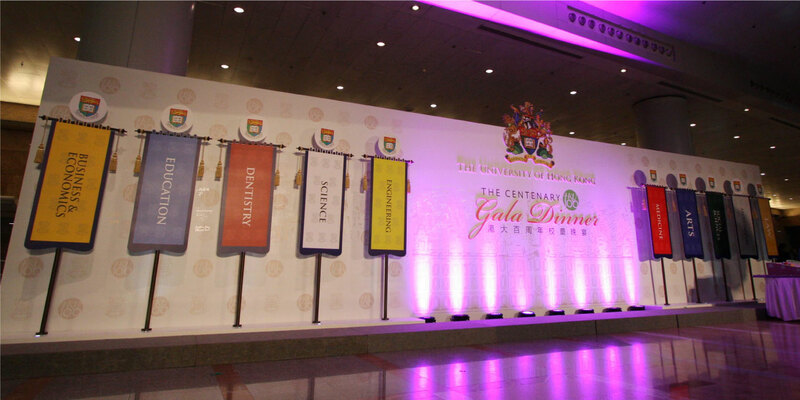 Under the theme "knowledge, heritage, service”, we helped HKU to design a new identity for the venue, and to stage the event successfully.